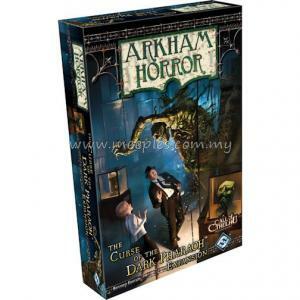 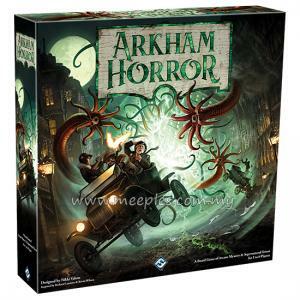 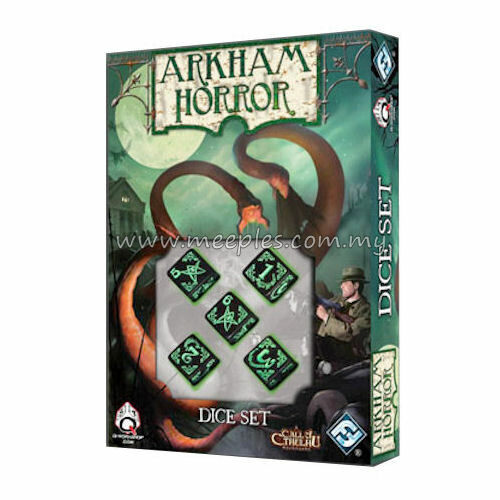 The Arkham Horror Dice Set contains five high-quality, crafted, polyhedral dice designed and created by Q-workshop company on license of Fantasy Flight Games. 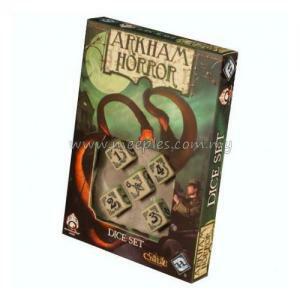 They are cast from hand-carved original sculpts, and feature ornately detailed faces as well as Elder signs on the "5" and "6" sides to indicate successes. 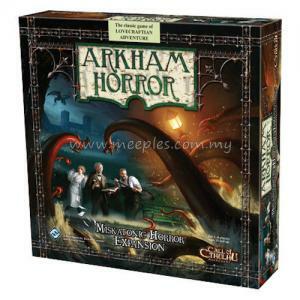 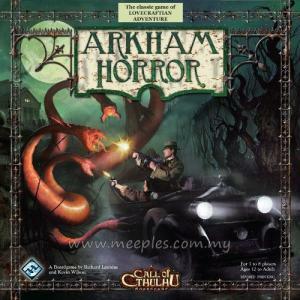 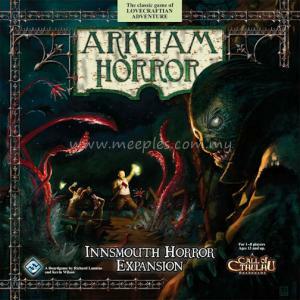 *NOTE* This is not the full game, Arkham Horror is required for play.